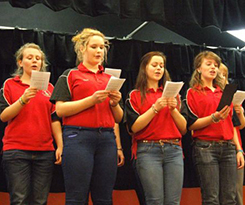 The YFC is a voluntary organisation for young people between 10 & 26. 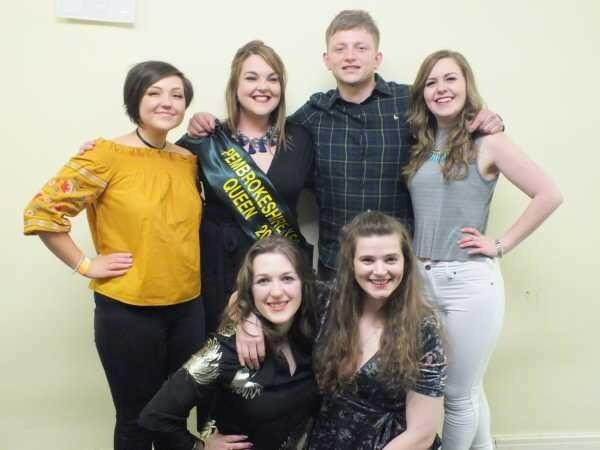 Here you can can surf our website and keep in touch with what our members are up to be it competing or socialising. Enjoy! Here you can can surf our website and keep in touch with what our members are up to, be it competing or socialising. Enjoy! 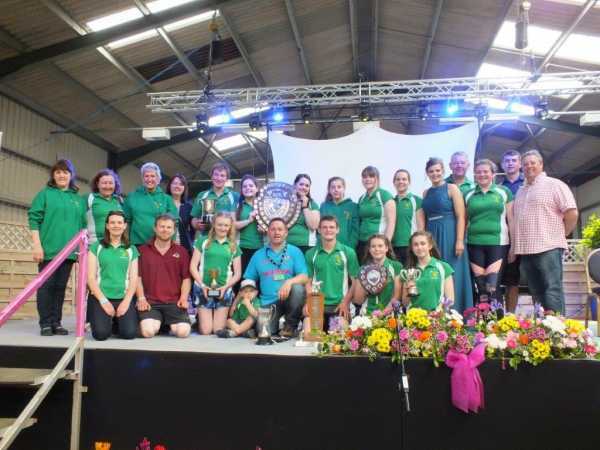 Our members take part in a huge range of activities, competitions and events. 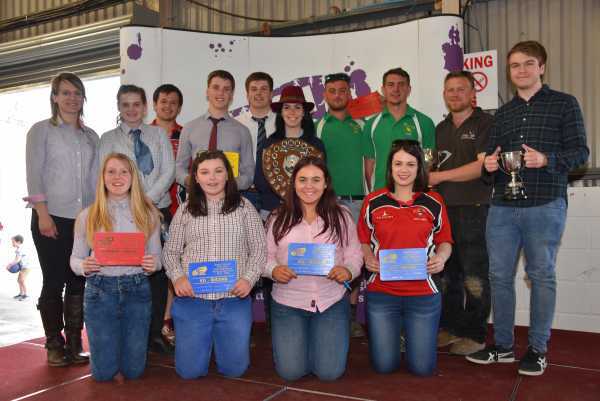 about 6 months agoNew job opportunity Pembs YFC looking to appoint a new County Organiser!